4. Ethereal Awakening - Subtle Edition. The idea of Etherea had been in the back of my mind for a number of years before I ever got around to composing it. My intention was to use a very limited number of instruments to create an utterly spacious, gentle and touching musical experience that felt so light you could almost float away on it. I’m very happy with the result and I’m glad that I waited for the right time to create this music. The last two years of my life have been challenging ones and I’ll be the first to admit that I’ve been creating less music than usual as a result. I guess this is one of the things that makes me a little different as a composer, and makes Enlightened Audio different as a company. Quality is so much more important to me than quantity, and one thing I know is that the quality of my music is intimately linked to the quality of my consciousness at any given time. In order to give my absolute best to the music make, sometimes I have to be patient and wait until I have the clarity I need to create music that is worthy of Enlightened Audio, and worthy of you. The music of Etherea features soothing vocal performances that use a technique known as “flute singing”. This technique brings a slightly wispy, airy quality to the voice. You’ll also hear feather-light choirs, twinkling chimes and the occasional sound of a passing breeze. Also making occasional appearances in this music is a bowed Tibetan bell – a favourite sound healing instrument of mine that I have used in a number of compositions. This serene music will help to melt even the most hardened hearts. It effortlessly permeates and dispels negative energies, bringing light and grace to where it is most needed. I believe that this music has the potential to be a genuinely transformative influence in the lives of those who experience it. Etherea is comprised of a main theme that evolves over the course of around 10 minutes. I’ve also created longer versions of 30 minute and 60 minutes that features some additional (and rather delicious) variations that are not heard in the 15 minute version. This is true drone music, which is to say that it’s a consistent soundscape without any melody. I love the fact that it’s twinkly and light on one hand, while warm and dreamy on the other. What a wonderfully meditative, dreamy atmosphere. If you enjoy drone music, try listening to this at a very quiet volume in a dimly lit room with your eyes closed. Even though the overall sound of this drone music is consistent, it’s not completely fixed and unmoving. The sounds do develop and vary over time as I slowly modulate the balance between instruments and the way they sound. These changes are subtle but they bring life to the music and help to keep the listener engaged and in the flow. The Magic Dream edition provides you with an interesting atmospheric alternative to the main edition of Etherea. Both versions feature the same twinkling chimes and the occasional sound of cleansing wind, and both versions are very relaxing in their own way. But whereas the original edition is lighter and more focussed on cleansing and illuminatiion, the Magic Dream edition is focussed on inducing a drowsy state of consciousness – a magical dream state if you will – a place where you can linger between waking and sleep. These tracks were designed to be used towards the end of guided meditation and hypnosis recordings to help bring your listeners back to a wakeful state of consciousness. 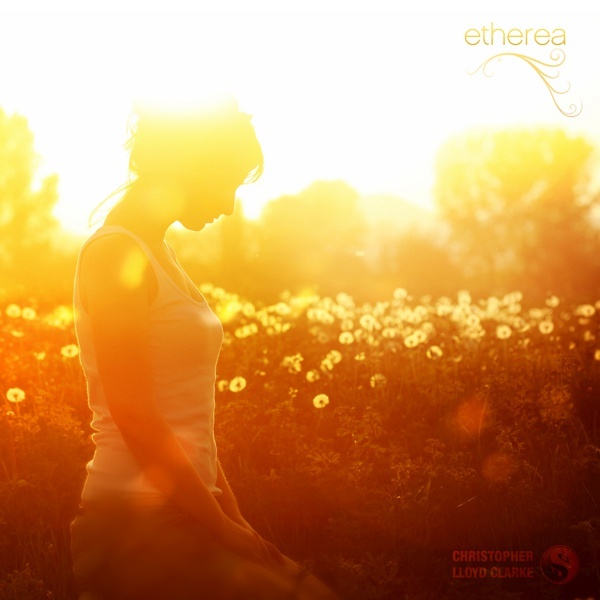 The music of Etherea is so light and, well, ethereal, that these awakening tracks provide you with a much needed change of pace when the time comes to bring your listeners back down to earth. The twinkling chimes of Etherea are still present in the awakening tracks, but the addition of percussion and other instruments helps with grounding and re-energizing the mind. Simply fade out the music of Etherea (either edition) while fading in one of the awakening tracks for a seamless musical experience that becomes more lively when you need it to. You could also use these awakening tracks during the introductory phase of your spoken word recordings. The original awakening track features a number of inspiring instrumental performances, and as a result it is quite ornate at times. For this reason I have also created a simpler version – the “Subtle Edition”. This edition provides you with a similar energy, but without being quite so “look at me!” I leave it to you to decide which one you like the best, and which one may find its way into your own recordings. Both may have their place.